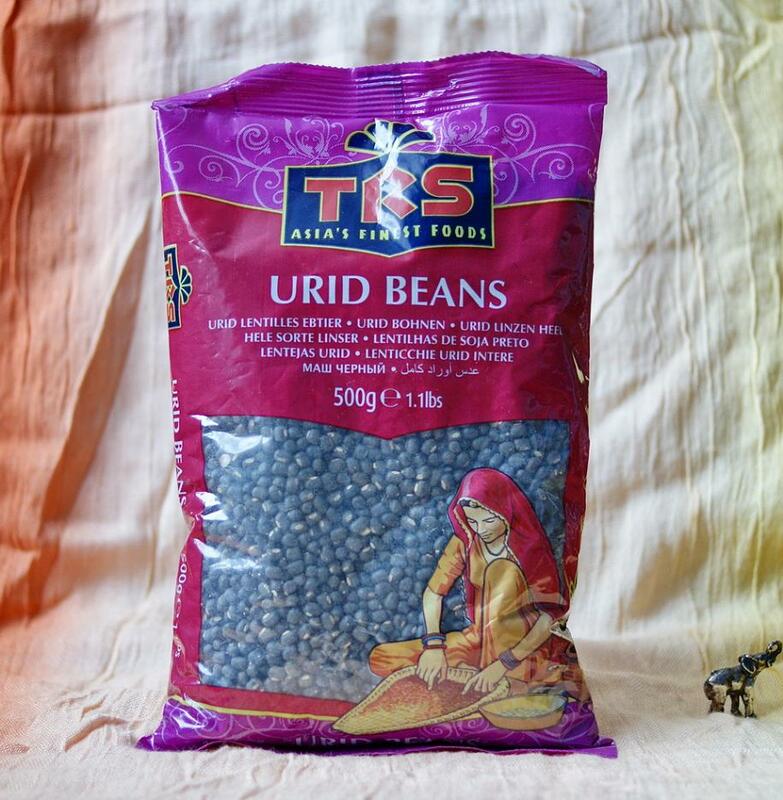 Urid dal is a kind of legumine. It's similar to lentil but it's not a real lentil. In cooking it can be used in three forms: whole (black), chilka (broken, white and black) or split (white). It's used in very popular, especially in northern India and Pakistan, dish-dal makhni. It's urid dal in the creamy sauce based on butter. Split form of urid dal is used to make a flour which can be used to make indian dishes and snacks such as dosas, idli, pancakes or papads. As many other legumines urid dal is a healthy and nutritious food, good for vegetarians and people with diabetes.